Fondazione Santagata organizes the second edition of the MaB UNESCO Monviso Youth Camp, aimed at young people of the Monviso Transboundary Biosphere Reserve. The project is aimed at involving and training young inhabitants of the area with respect to issues related to sustainable development and the MaB Program. 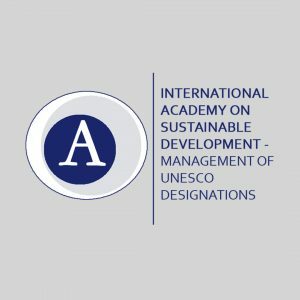 The objective of the format is to allow the bottom-up activation of the local sustainable development process started with the recognition of the territory as a Monviso Transboundary Biosphere Reserve, through: the spread of awareness of value, uniqueness and cultural resources of the Reserve; the mobilization of girls and boys who have been stimulated to develop goals and actions, in the direction of sustainable development; the creation of a network of local operators and institutions, starting from the work group, interested in building a functional governance for the development of new projects. 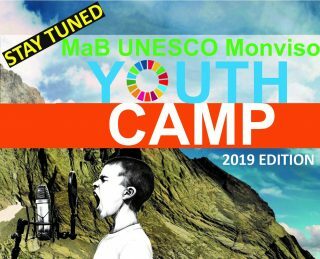 Starting from the excellent results obtained, the working group is organizing the second edition of the MaB UNESCO Monviso Youth Camp 2019, which takes place in July on the territory of the Monviso Transboundary Biosphere Reserve. 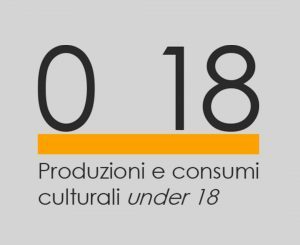 The Camp, aimed at boys and girls between 15 and 18 (Italians and French), has an important innovation: the presence of an International Biosphere Reserve host of the days. 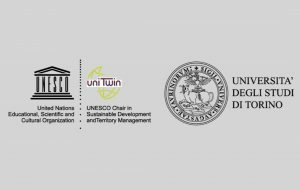 The MaB UNESCO Monviso Youth Camp is a project born from the collaboration between Parco del Monviso (manager of the Monviso Transboundary Biosphere Reserve), Fondazione Santagata for the Economics of Culture, the Consortium Monviso Solidale, and the project ApprossimAZIONI. – it was a candidate as a good practice representative of Italy at EUROMAB 2019 (Dublin, April 2019). Read the programme of the first edition (2018).